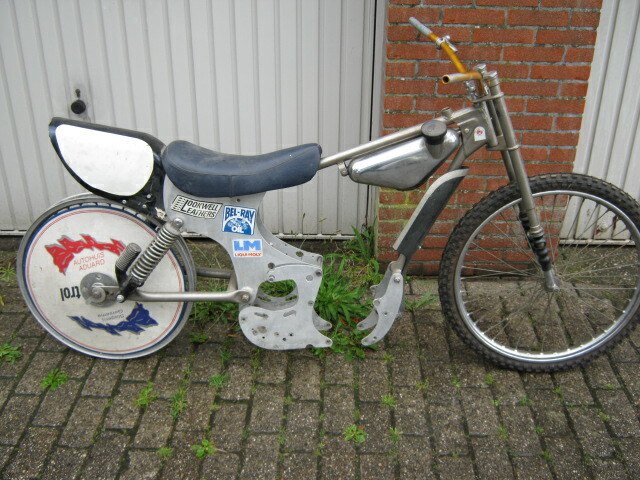 Original Hagon LTR rolling chassis for grass- and longtrack races. 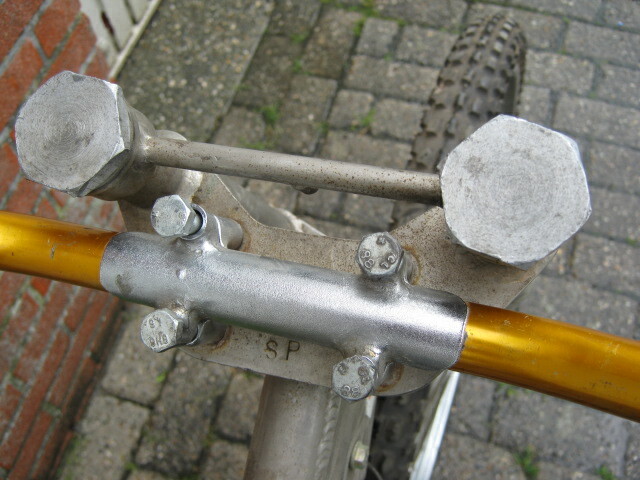 Incl the rare Hagon airspring forks. 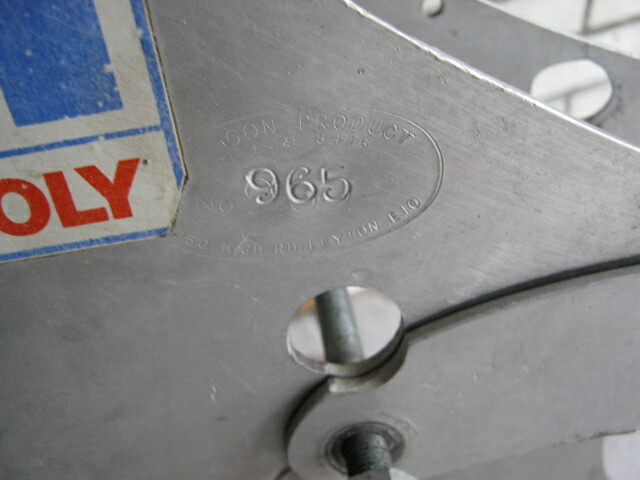 Still with the original (numbered) plates. 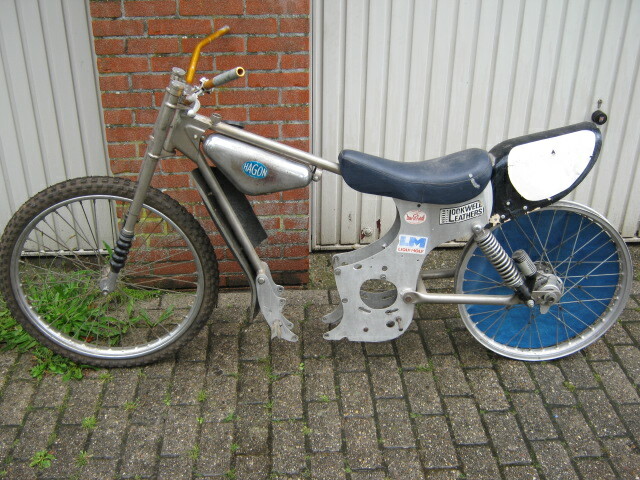 For use with a Godden, JAWA or Weslake engine (wich we have for sale too) Nice and rare restauration project.